After College Graduation, What Knowledge is of Most Worth? 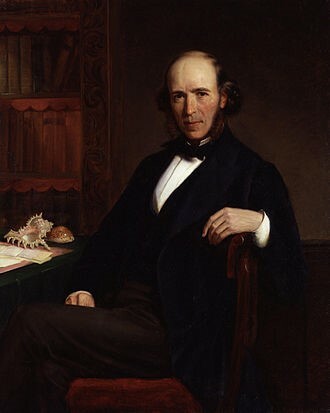 In 1884, Herbert Spencer published an essay that asked the question: What knowledge is of most worth? 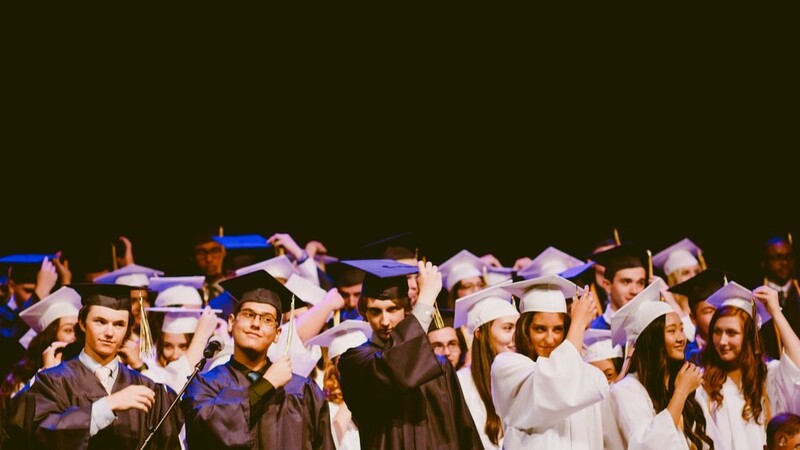 In the aftermath of the commencement speeches and college graduation celebrations, many newly-graduated students will be applying for their first professional job. Is there a knowledge that carries more weight in today’s job market, raising some graduates to stand out above others? We think that undergraduate programs that offer a significant amount of professional development courses, like Hooke College of Applied Sciences’ Applied Microscopy and Chemical Microscopy degree programs, are an excellent start. At Hooke College, we believe that the closest thing to gaining real-life experience is to participate in a hands-on professional development program. Simply sitting through additional academic lectures without actually touching any of the instrumentation is good for learning industry jargon, but isn’t really going to help when you are applying for a job that requires industry experience. Our hands-on programs for both college students and professionals, help students gain valuable microscopy skills prior to entering the job market. To help illustrate this point, let’s do some simple math, then apply the economic realities of off-site employee training. Our 3+1 undergraduate college students attend approximately twelve of our professional development courses. The average time spent in class is about 30 hours under the guidance of industry experts, and the undergraduate students are comingled with the professional development students from industry. Undergraduate students get a first-hand look at what working professionals from around the country are doing at their laboratories. It’s also a great networking opportunity for our 3+1 students. At the end of the professional development course, the industry professionals go back to their laboratories to practice what they have learned, while the 3+1 college students return to us the following week and spend an additional 40 hours working on a practicum project, immersing themselves and applying their newly-acquired skills to real-world samples. You can quickly see that within a one-year period our college students accumulate approximately 840 hours of training and hands-on experience prior to graduation; more, if they attend additional courses. If we consider the economic realities of companies that send their employees for professional development/training, one would be considered fortunate to attend a single training course per year. Some of our most frequent flyers at Hooke College will typically attend one, maybe two, of our microscopy courses per year. So essentially, our 3+1 undergraduate students graduate college with the equivalent of 12 years of microscopy training prior to graduation. Practicum projects involve analyzing several unknown samples provided by the instructor using the instruments and techniques learned in class. The samples can be given to the students in the form of unknowns contained in vials; or as in the case of our Pigment Identification course, samples are actually removed by the student from the canvas of a painting using a very finely-pointed needle. The students then write up their results in a standard laboratory report format and submit them for a grade. 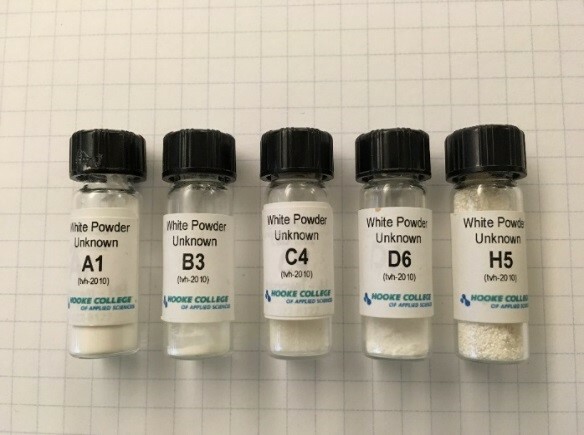 White powder identification practicum samples. As an added benefit, each 3+1 student receives continuing education units and a course completion certificate accredited by the International Association for Continuing Education and Training (IACET). Each IACET certificate serves as a tangible example of a student’s knowledge of instrument operation and analytical techniques learned throughout the program. The final course in the 3+1 program is the Capstone Project, which is a thorough analysis and characterization of three different particle samples. Using the instrumentation and skills acquired during previous practicum sessions, students fully characterize their Capstone samples using polarized light microscopy (PLM), scanning electron microscopy (SEM), micro-FTIR (FTIR), and other relevant techniques. The samples are generally chosen from the list of historical characterizations from the online McCrone Atlas of Microscopic Particles. The Capstone format closely follows newly-characterized particles in the McCrone Atlas of Microscopic Particles. Readers may remember several issues ago we re-introduced the idea of McCrone’s Particle Analyst. Since all of the online Atlas entries are anonymous, we first publish students’ capstone projects on Modern Microscopy so that the individual student’s work can be attributed to them, acting as a portfolio. Here are two newly-characterized samples from some of our recent graduates: topaz, and stevia sweeteners. We will be releasing more characterizations from our students in the coming months. What about the people who have already graduated from college and are currently in the workforce who would like to improve or gain new skills in microscopy? Our Industrial Microscopy Specialization program is based on a similar 3+1 structure. This program helps professionals acquire new skills and showcase their work. The Specialization program consists of what we consider to be the four essential microscopy courses in industry: SEM, FTIR microscopy, PLM, and sample preparation. Students complete these four standard Hooke College courses, each followed by 40 hours of practicum study characterizing unknown samples and submitting a written report. Upon successful completion of each practicum, students who receive a grade of 90% or better will be issued a certificate of completion for the practicum portion of the course. As in the 3+1 program, after completing these four courses, students choose three samples for their Capstone Project. Students who complete the program receive an Industrial Microscopy Specialization. View characterizations of synthetic ultramarine blue pigment and opal by students who recently completed the Specialization in Industrial Microscopy. Getting back to Spencer’s question: What knowledge is of most worth? Spencer concluded in the end of his essay that science, in particular, chemistry, was the knowledge of most worth. Most materials-based microscopists would probably agree with him, and add that the power of microscopy within any field of science has tremendous value. In John Gustav Delly’s book Teaching Microscopy, Delly asks us to consider the multitude of materials that relate to adhesion, corrosion, crystal growth, lubrication, abrasion, polishing, grinding, heterogeneous catalysts, solutions, filtration, and a host of other chemical and physical changes. He describes the field of microscopy as very broad, because in the physical world, most things happen at microscopically small points, edges, surfaces, and films—an infinite number of possible applications. Gaining hands-on knowledge is definitely worthwhile and essential, and being able to apply it confidently in a professional environment increases your odds of landing that first job out of college, and beyond.